Back in 2009, my studio mate Jason Madara and I talked about starting a still photography series documenting the artists and entrepreneurs working in the midst of the boom that was starting to happen in San Francisco. 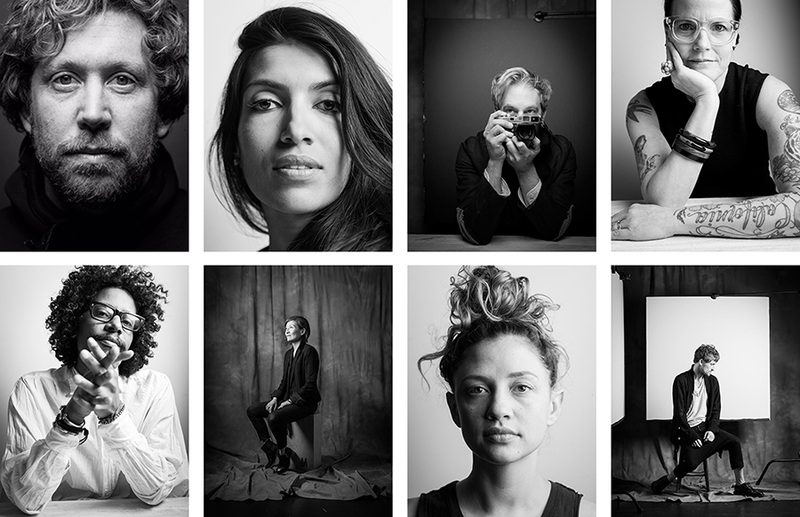 We wanted to capture the people who had struck out on their own in different ways to create distinct lives and define their own kind of success. Six years later, we spent a few days shooting them in a pared-down studio setting with nothing but a textured background and themselves. Irving Penn’s worker series was the inspiration for our approach. Some of the people we shot were silent motivators (and supporters) in the creation of McCalmanCo, so it was a personal treat to have them participate in the series. Click here to see some selections.